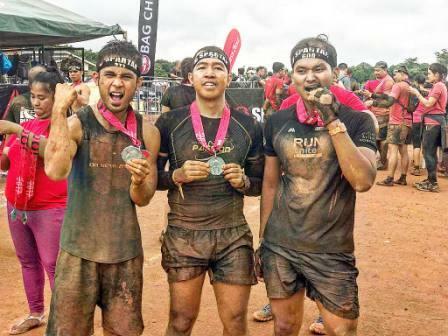 Right after our ultramarathon navigating the uphills and downhills of the Tanay Camp, Rizal in the first ever Conquer Airflow 50K Ultramarathon Windfarm Challenge, yours truly Runner Rocky and my running buddy Julius Caesar Aquebay or the so-called 'Double A' tandem together with two of our Team Runner Rocky members had a fun-filled and relaxing sidetrip at the Daranak Falls. 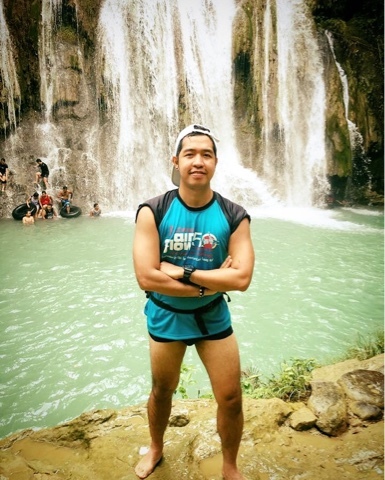 Daranak Falls is actually one of the natural wonders and now a favorite tourist spot in Tanay Rizal. 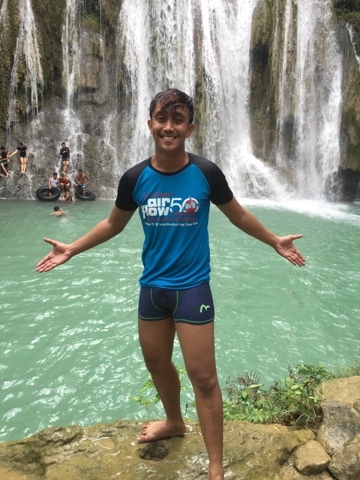 The place is a very relaxing getaway to enjoy swimming, chill your tired body, and bond with friends and family. This place then turned to be our relaxing therapy after our race. 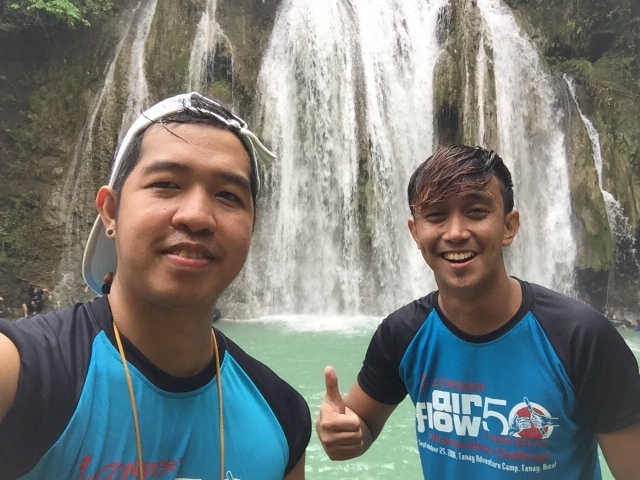 But one of the important things that we did in this natural view, we had created our first vlog or video blog together - a cool video spiel throwing catchy lines emphasizing the falls. 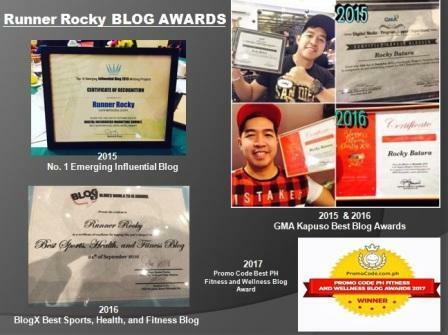 Initially, it was Runner Rocky alone doing his own hosting stint or travel vlog show. But I decided to have my co-host, my running buddy Julius to make the video more fun and interactive. 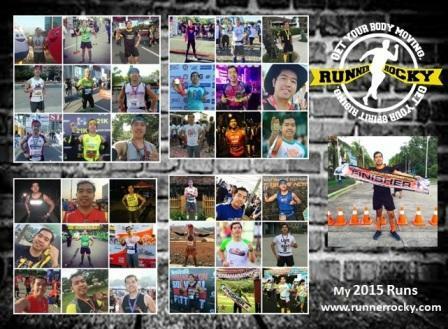 And we were successful on this effort garnering more positive feedback on the social media. 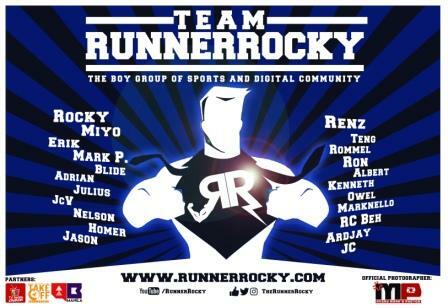 You may also check out my official YouTube account, the Runner Rocky Channel to watch more cool videos like this and bring you more good vibes!